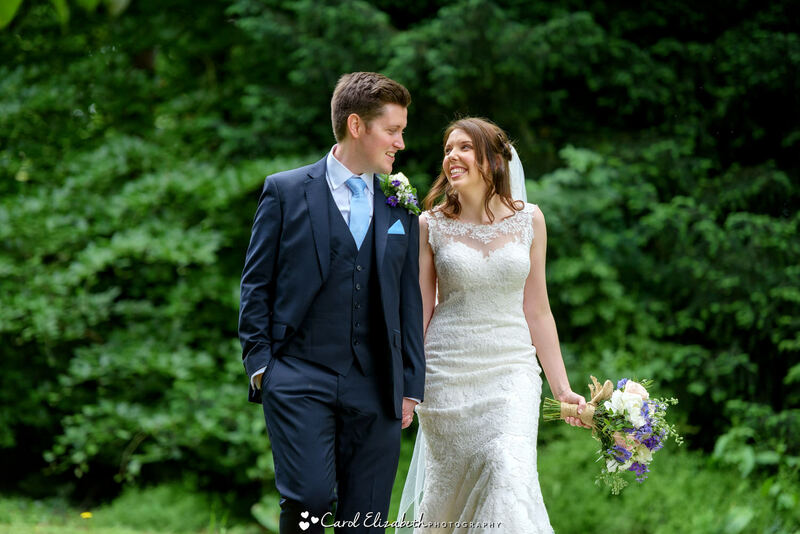 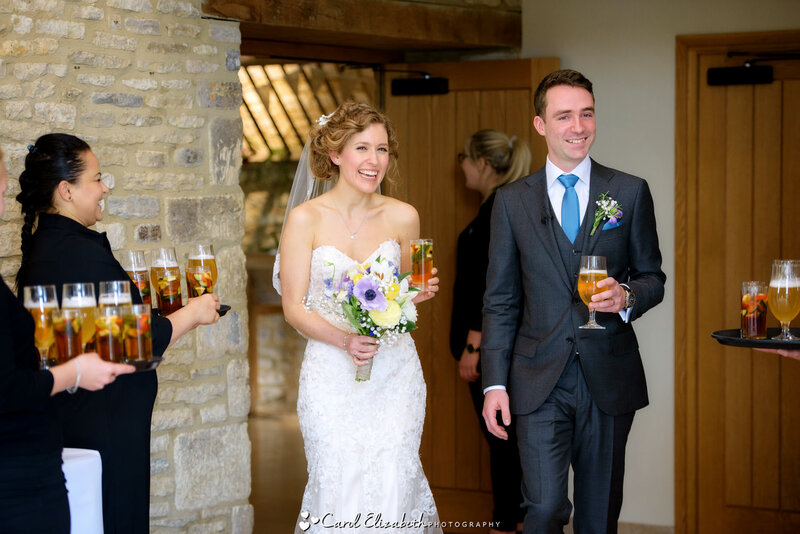 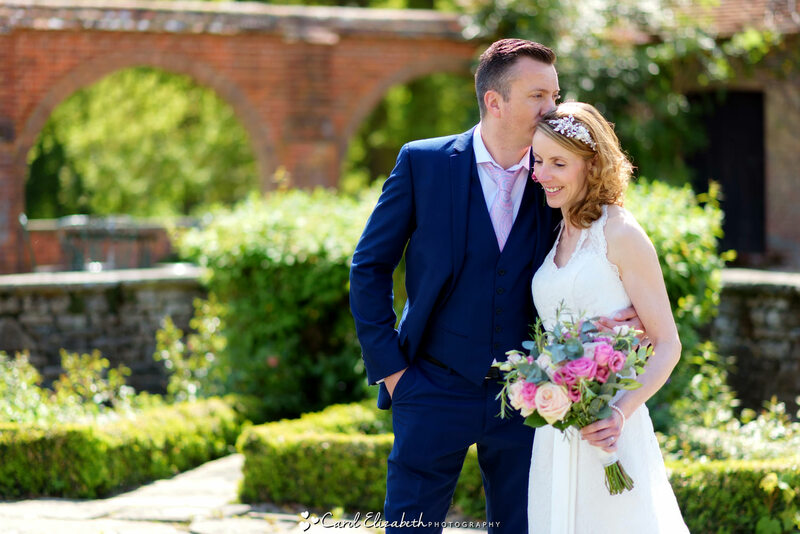 Relaxed and natural wedding photography in Oxfordshire and across the UK. 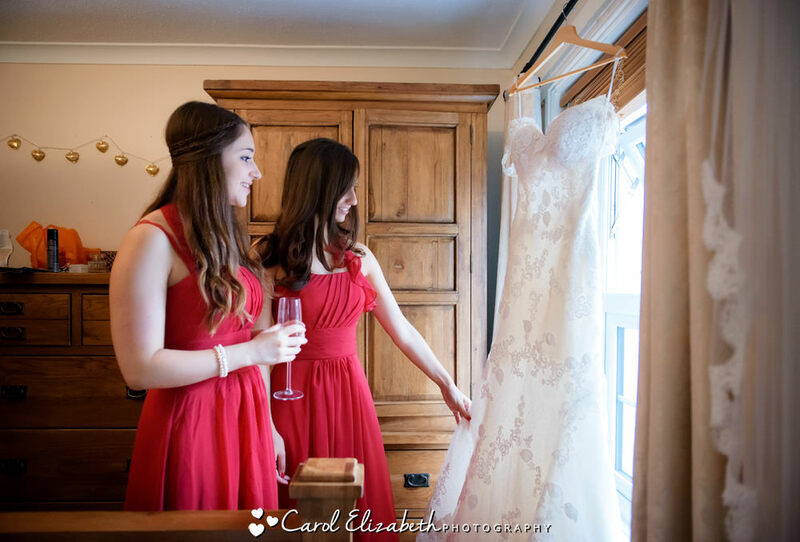 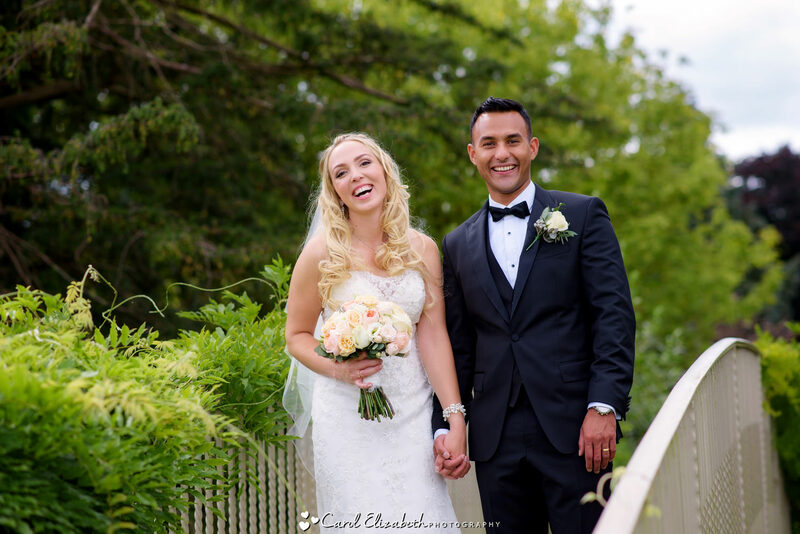 I provide high quality and timeless wedding photography in an unobtrusive style. 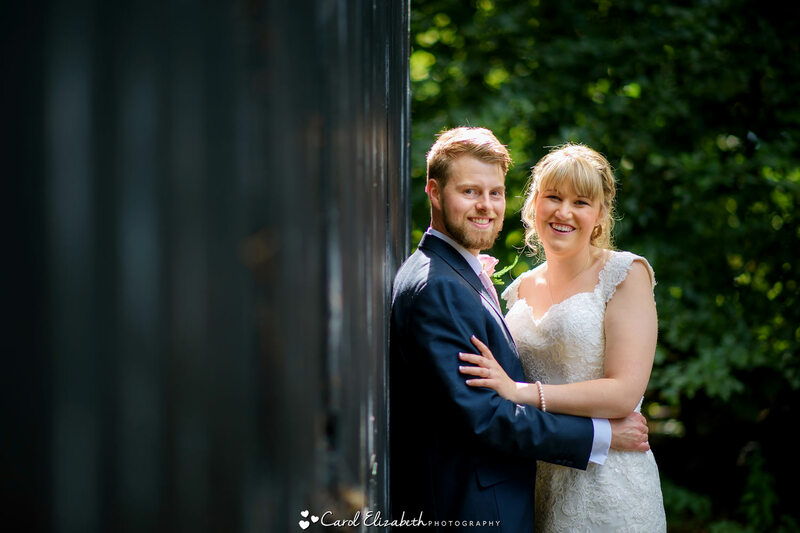 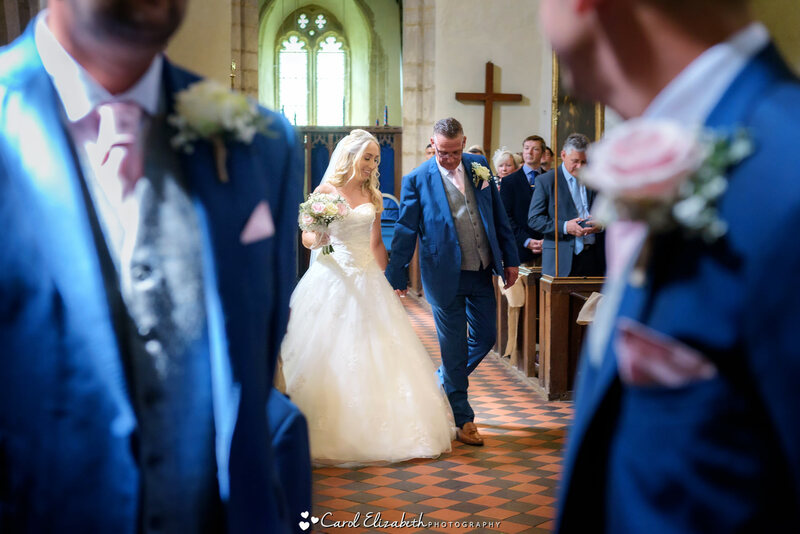 I also love to capture beautiful portraits of the bride and groom after the ceremony, and plenty of candid reportage photos of the guests enjoying your day.